At the recent Bett education show in London, Microsoft unveiled four new Windows 10 S laptops aimed at the education market. The laptops start at just $189 and directly compete with Google’s budget Chromebooks, with Microsoft even stating that its target audience comprises of “schools who don’t want to compromise on Chromebooks.” The company also announced new Office 365 learning tools for students at the event. The new laptops claim to offer more functionality than Chrome OS, with the prospect of upgrading to a full copy of Windows 10 for free. The cheapest laptop of the lot comes from Lenovo (Lenovo 100e) and is powered by an Intel Celeron Apollo Lake processor for just $189. 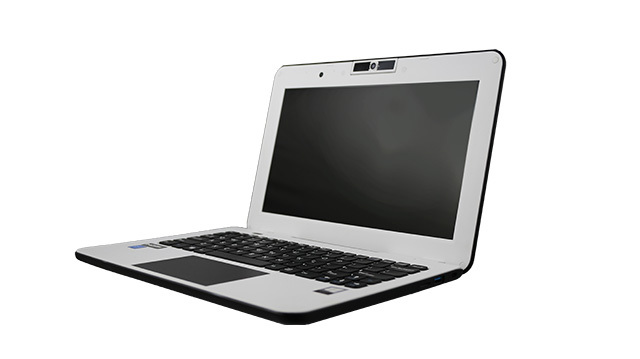 JP’s Classmate Leap T303, which is priced at $199, comes with Windows Hello support. 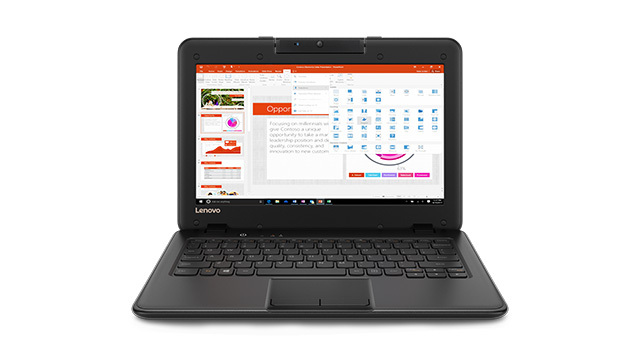 The range also includes two 2-in-1 laptops: the Lenovo 300e which is a convertible laptop that comes with pen support for $279 and the Trigono V401 with pen and touch support for $299. 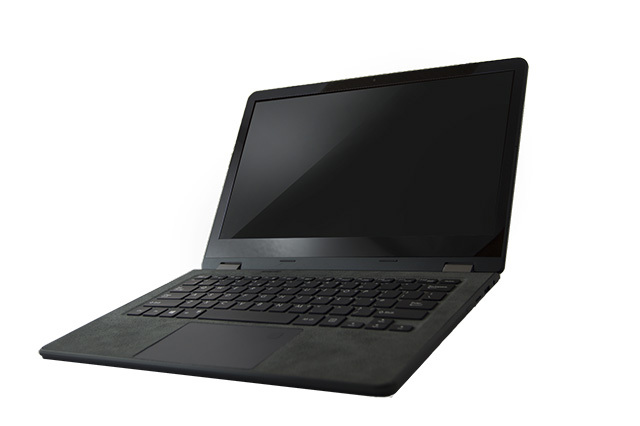 All four laptops have been designed keeping the use case in mind and come with spill resistance, a ruggedized exterior, and long battery life. Along with the laptops, Microsoft announced new features coming to Office 365 for Education. The company plans to include a new dictation feature to the suite, which will be available across Word, Word Online, PowerPoint, Outlook Desktop, OneNote and OneNote Online. The dictation feature is expected to roll out in the coming months. The Immersive Reader functionality in the suite will be updated to support 10 new languages next month. The functionality will also be extended to more platforms, including Word for Mac, iPhone, and Android, Outlook for Windows and Mac, OneNote for iPad, and OneNote for Mac. The Class Notebook feature in OneNote will receive assignment and grade integration with the most widely used School Information System in the UK and the US, next month. The company has announced a number of other minor education-specific additions to Office 365 which can be found on the official Microsoft blog.